A hospital operational plan allows medical facilities to ensure that their operations is guided by development plans that allow the interlinking of the hospital’s vision with the quality of healthcare services that they provide to patients and their families. A standard hospital operational plan should present the framework of the hospital operations and the structure of the processes that are essential to be implemented to ensure that healthcare quality standards are addressed and looked after. Through the creation, usage, implementation, and development of an effective hospital operational plan, both the facility and its operations can be sustainable. Moreover, a hospital operational plan must also provide details on how the gap between the current condition of the hospital can be bridged to its vision and future goals. 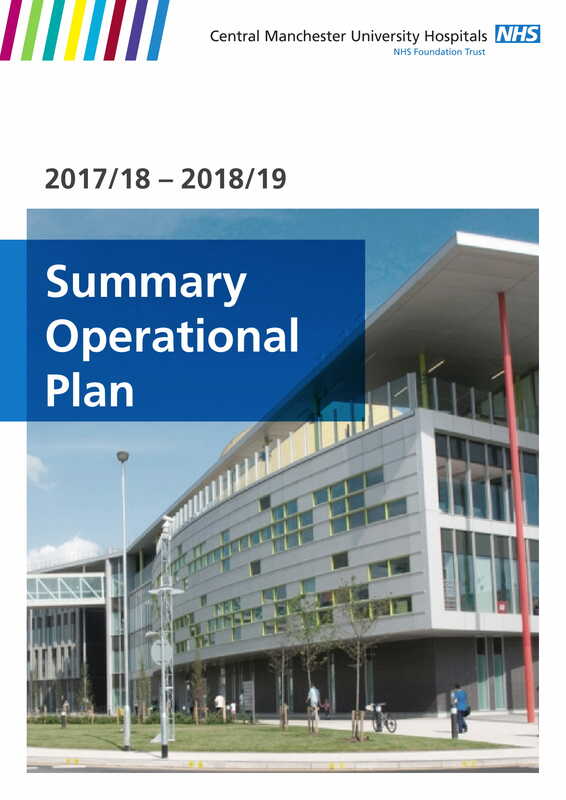 If you want to create a well-formulated, comprehensive, and simple operational plan for a hospital, use our downloadable examples as your references. 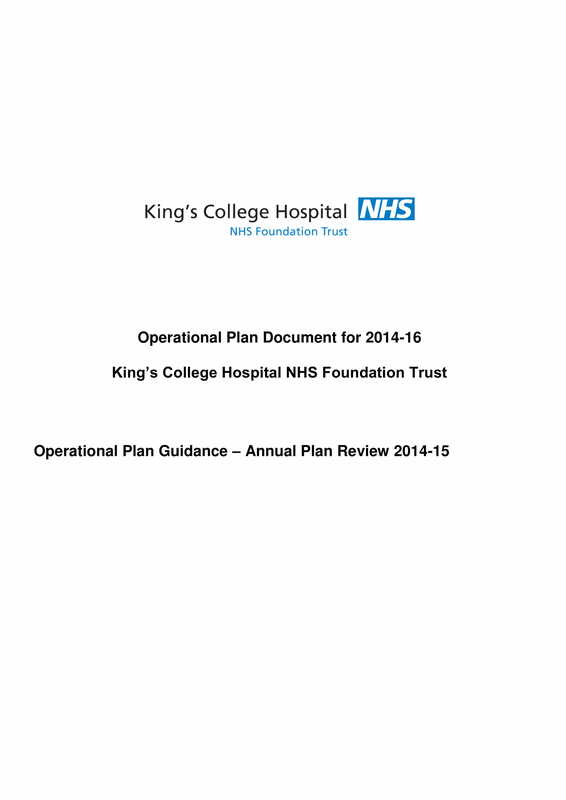 How Can a Hospital Operational Plan Affect Hospital Operations? 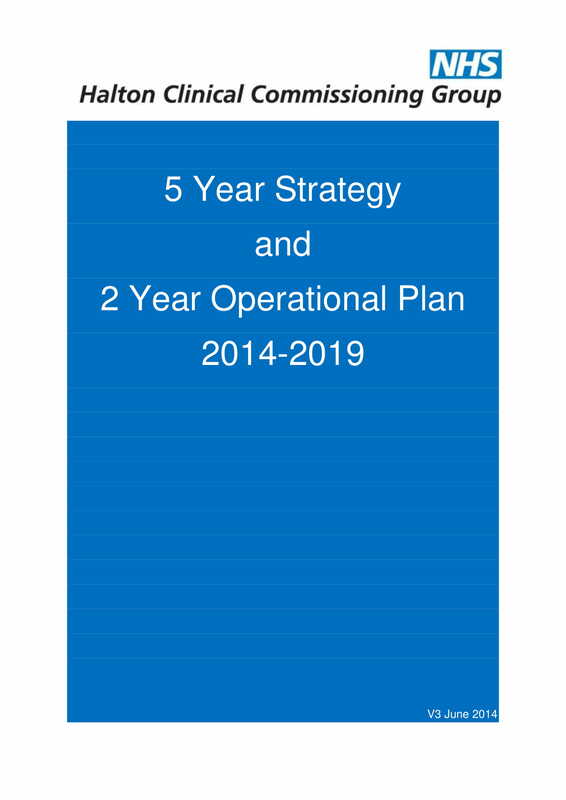 Just as how an operational plan for restaurants improve a restaurant business’s operations, a hospital operational plan can also look into the strengths and weaknesses of a hospital to ensure that continuous development in operations and medical services can be obtained, achieved, and/or implemented. 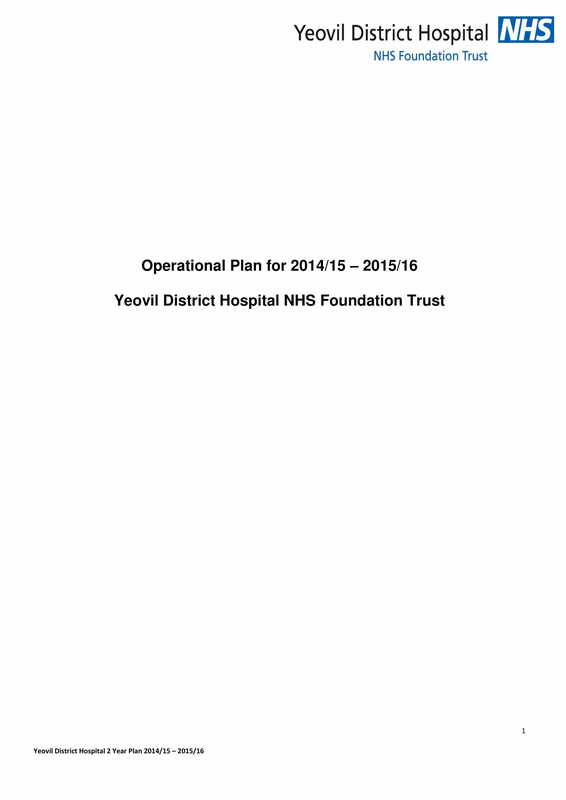 Through a hospital operational plan, the items listed below can be made possible. A hospital operational plan can ensure that there will be a continuous provision of health services that are guided by high quality standards. This can make the hospital more credible not only to their patients but also to their suppliers and other stakeholders of the business. When it comes to quality healthcare, it does not only include of medical facility services but also the services, products, materials, items, and equipment that are seen, given, or used within the hospital. A hospital operational plan can make it easier for hospitals to develop seamless and healthy relationships. 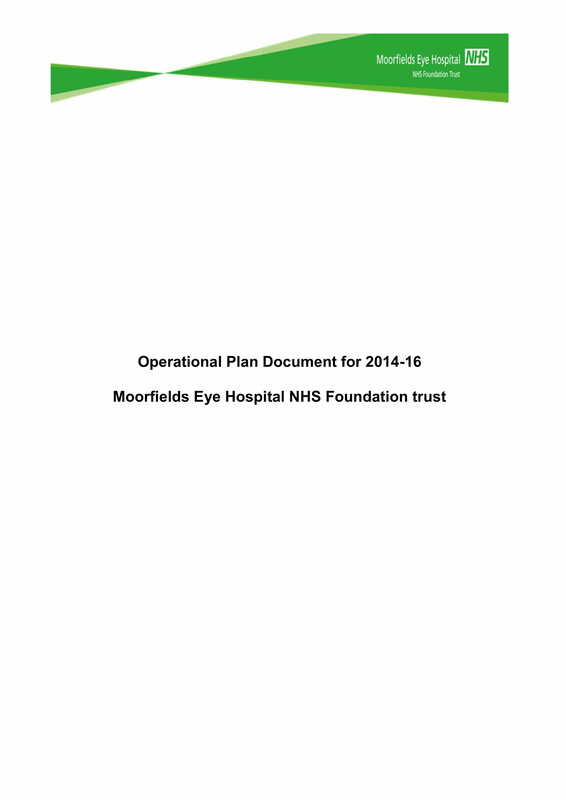 This document can guide the operations of the hospital in a way that networks and involved entities can be well taken cared of considered. There are a lot of entities that are associated with hospital operations especially the communities that are affected by programs within the corporate social responsibilities of the hospital. A hospital operational plan can reflect the strategies used and implemented by the hospital when it comes to market positioning, workforce scheduling, service provision, and other related items within the full operations of the facility. With this, opportunities for growth can be looked into in a more specific manner. Creating a detailed hospital operational plan can contribute to the actual development and improvement of hospital employees or staff. With the usage of a hospital operational plan, the technical skills and abilities of existing employees can be compared to the needs and requirements of the hospital operations. Developing a complete and organized hospital operational plan can support the business side of the hospital operations. It is essential for hospitals to be profitable so that they can sustain their operations. Through a hospital operational plan, it will be easier for the management to ensure that resources are maximized and well-used. Coming up with a transparent and realistic hospital operational plan can strengthen the partnership of the hospital with communities and other entities. This is a great way to present a healthcare image or brand that is credible and trustworthy. For a hospital to be profitable, it should be appealing to its target audience. A hospital operational plan can do just that as it allows people to see how the facility operates based on the needs and reasonable expectations of its patients and target audience. Making an outstanding hospital operational plan can present ways on how to innovate operational guidelines, processes, and protocols. With the help of research and other related activities, a hospital can further improve its offers to patients while looking into its actual resources. More so, a hospital operational plan can help hospitals enhance its assets. If you will create a procurement strategy plan or any other kinds of strategy and operational plans, you have to make sure that you will make the document as detailed as possible. The completion of the items that should be in the document that you will create can help you present your purpose, objective, and intentions in a clearer and more understandable manner. Focus on the particular areas of the hospital operations that are necessary to be prioritized. Even if the entire operations must be addressed within a hospital operational plan, there should still be highlights and focused discussions that can present the call to actions that are essential to be looked into right away. Present the corporate and facility actions that will be followed by the entities who are responsible for the implementation of the hospital action plan. There should also be a list of all the implementation strategies that must be incorporated in the execution of all action plans. 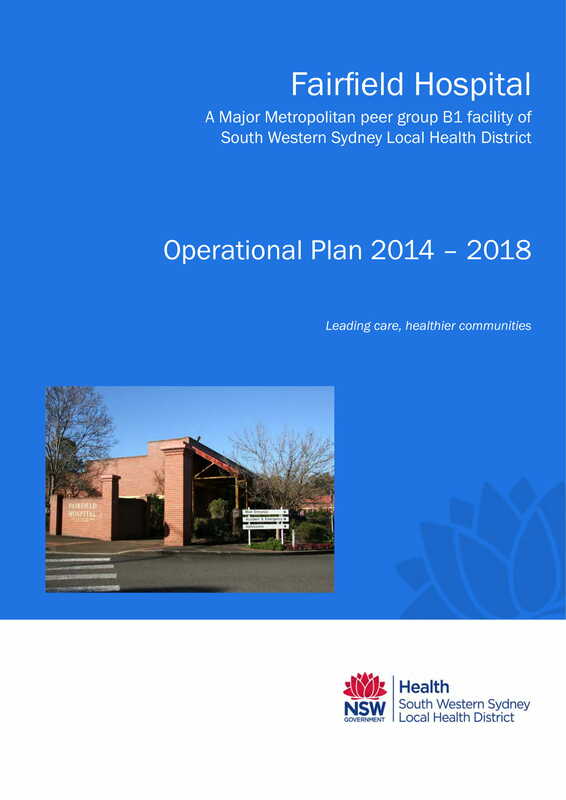 As much as possible, come up with risk ratings or the potential risks that the hospital may face with the implementation of the action plans within the hospital operational plan document. Doing this can help the hospital prepare combat risk results and eliminate potential hazards and negative impacts. Come up with activities and programs that can help the operations of the hospital improve. This should be time-bound, which is why most hospital operational plans scopes a year or more of implementation and evaluation. List down all the measurable evidences that will be used to identify the progress of the hospital operations development as well as the completion of the hospital operational plan’s actual implementation. Do not forget to disseminate work processes and designate specific activities to the workforce. Keep in mind that it will be better if there will be responsible point persons, like department heads, that will look into the achievement of each action plan. 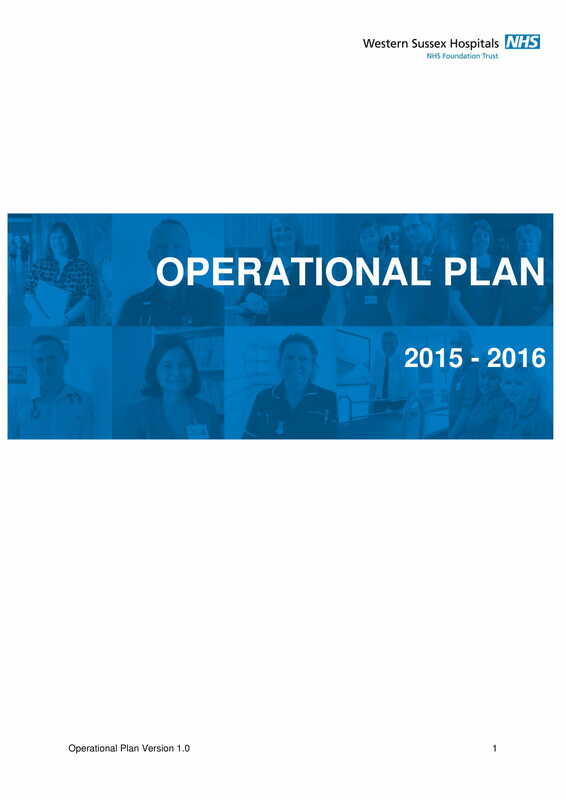 Appropriate workforce and action plan alignment can make the hospital operational plan more successful. Present the deadlines of each action plan. Ensure that there will be notes in each action plan once they are already done or if it still needs additional or more time to finish them. Changes in plan execution must also be noted so that all the stakeholders who will look into the document can be updated with the new direction where the hospital operational plan will lead them. A hospital operational plan can contribute to the overall sustainability of the business as well as the actual efficiency of its services. 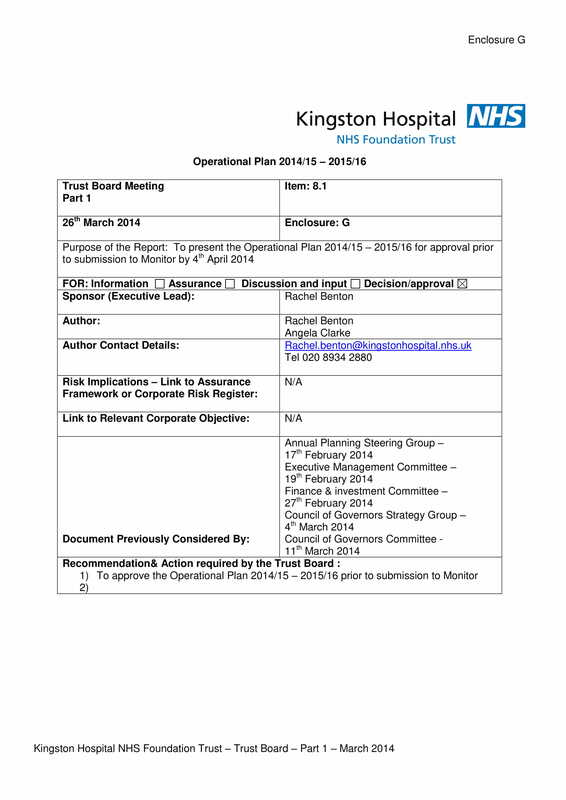 With this document, all stakeholders of the hospital can be aware of their obligations when it comes to ensuring that the hospital will grow into the facility that it aspires to be based on its corporate objectives and vision. 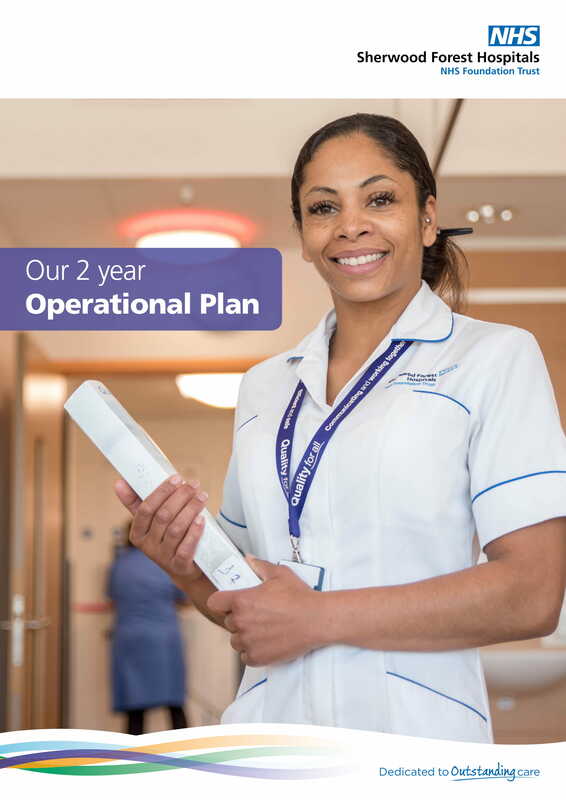 Planning to start developing a hospital operational plan? Aside from the guidelines, tips, and other details that we have discussed, we hope that you will also maximize the usage of our hospital operational plan examples. You can also use organizational tools like outline examples and checklists. Existing documents can help you look into the proper formatting of the document. 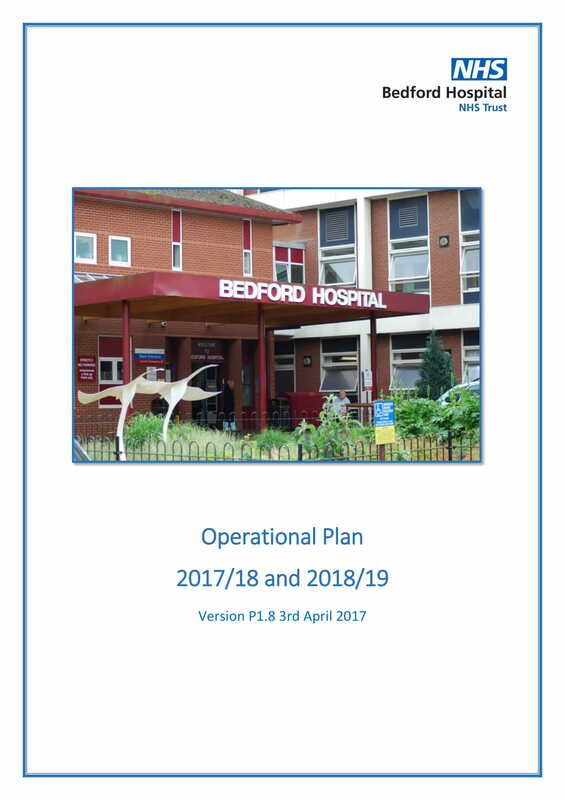 More so, hospital operational plan examples can present you the best ways to gather and put together all the details that you need to include and discuss in the hospital operational plan.